Project Management in Dubai - the future of development? What is the future for Malls in the shopping capital that is Dubai? Just back from Dubai, with Majid Al Futtaim Group training them in Project Management (courtesy of Informa Group). It was interesting to hear what people thought of shopping malls and what the future might hold for these cultural institutions – for that is what they are! For many Europeans shopping malls are seen as either an American inspired evil necessity or a way of re-invigorating tired High Streets. They are not universally welcomed as they have a destructive capacity on established infrastructure, such as High Streets (in the UK) and traditional artisanal shops. However in some parts of the Middle East, where such an established infrastructure doesn’t exist, and the weather is such that schlepping up and down the high street would be close to torture (you can tell i’m not a great fan of shopping anyway…) the shopping mall is central to the commercial culture of the city. 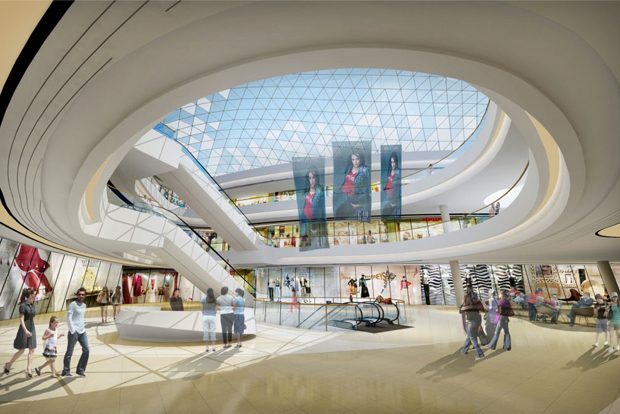 However – what is the future of the mall? Any project involved in developing a mall needs to take into account the ‘external’ business and economic issues affecting the regional economy. There is no point in having a fabulously executed project if the end result cannot survive nor thrive due to factors such as a reduced economy or the introduction of VAT, for instance, as a brake on retail spending? It all boils down, in project management terms, to the difference between “doing things right” (process) and “doing the right thing” (strategy). Both need to be taken into account and planned for. Previous Previous post: Does the Sales Function have a role in Corporate Innovation?